GirlZombieAuthors: Barnes & Noble Horrorfest Tonight! Girls kicking zombie butts in fiction. Why should the guys have all the fun? 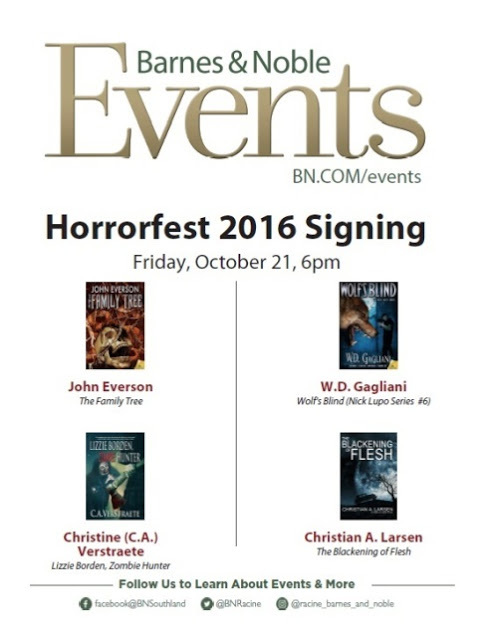 Barnes & Noble Horrorfest Tonight! Barnes & Noble Horrorfest 2016! Come talk Monsters with Us! Tonight - tonight! If you're in the Racine, WI. area! Barnes and Noble Southland Center, 2710 S. Green Bay Rd. 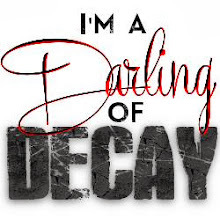 Female authors who love writing horror & about zombies. What if Lizzie did it... because she had no other choice? 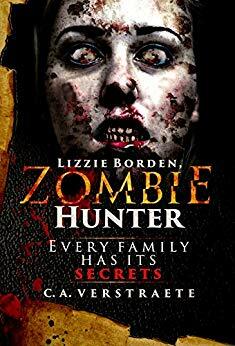 Hear Lizzie Borden, Zombie Hunter Chapter 1! 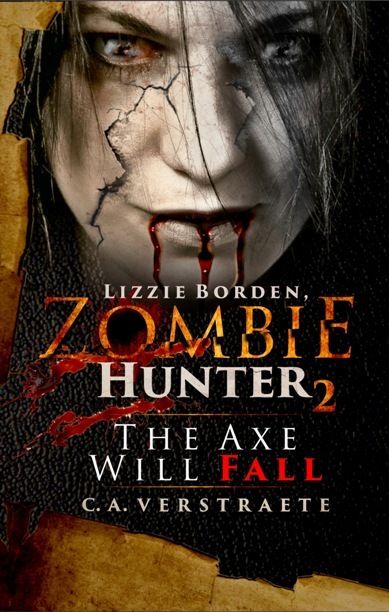 Lizzie Borden is back, swinging her axe! 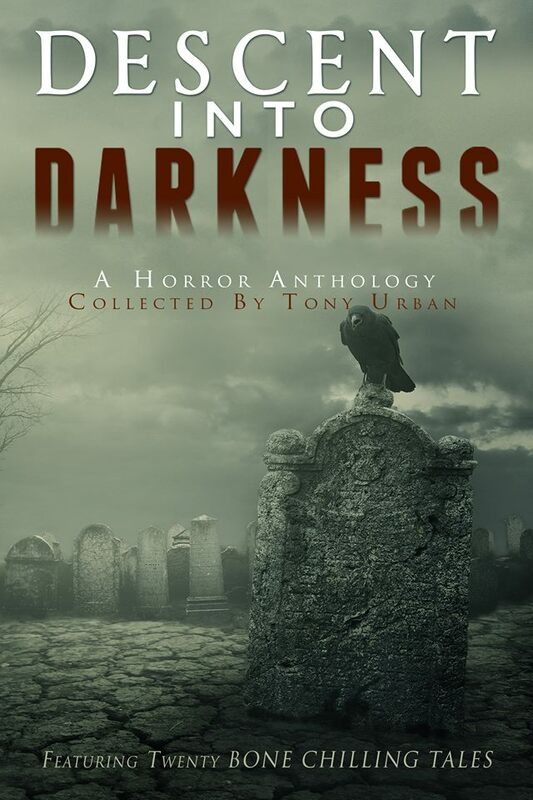 700+ pages, Novellas & short stories - #1 Amazon Bestseller! Get Your Favorite Zombie Books on Kindle! Giving Old Dolls New "Undead" Life! Books at the Milwaukee ParaCon! * Authors are not compensated for posts. * Amazon links are affiliate sites which may offer minimal compensation. 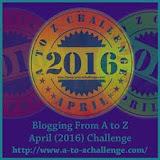 * Some books or ebooks may be provided to blogger for a fair, objective review. * No tracking or other software is used by site bloggers. 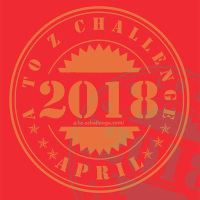 No private information is kept or collected unless you opt-in to join a giveaway or contest. Information is used for contest and then discarded. See Google.com notices for their site privacy policies.